First day almost over. The first 2 sessions this morning were really analyzing records, and what we could find out about just one will. I had a few ideas, but the amount of information some members of the class discovered lets me know that I'm going to get a great amount of help just from class members. Of course Paula Stuart-Warren was great in leading the discussions and keeping us "on task". I took this class because I knew I needed to improve my research skills. And I already think I have. Can't wait for the rest of the week. And that was just the morning. After lunch Josh Taylor came in and talked to us about compiled genealogies and what we can gain from them. Now I just need to find some that were written about one of my surnames. Unfortunately, I haven't found any yet, but I have great hope. Even if you don't have a genealogy written about your family, Josh gave so many different places to search; again things I had never thought of. Then, last session today, was again by Paula. She gave us 100s of ideas for substitutes for vital records. Yes, it will take us more time if we can't find some direct evidence with specific facts, but information is out there. And we just have many more places to look. One special part of today was at 4 pm. We had a genealogy problem from one of our class members. We spent time reading the statement and coming up with ideas to help him find this elusive ancestor. (And don't we all have them?) Anyway, gain the knowledge and ideas that the class members came up with were fantastic. Now I just hope that the problem I submitted can be used some night. Hope! Hope! Today was a great example of why we shouldn't do genealogy alone. In about an hour we'll have a special program. 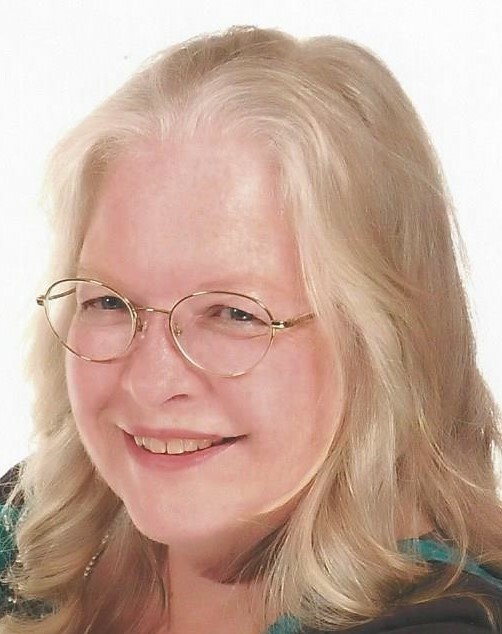 Pam Stone Eagleson will be speaking on "Telling the Tales: Writing Your Family Narrative." Then, I'll be off to my room to spend a little time on the computer trying to find out more information about Louise Post, husband of Philip Post, whose will we read and studied this morning. My ancestors didn't find their way into compiled genealogies either. Love reading about your GRIP experiences. This is the class I'm thinking about taking this summer! I'm eager to read the rest of your posts and what you thought of it overall. You must've enjoyed it as you are going back for your 3rd year, right?